Jennifer Rollins is a member of the BakerHostetler team serving as court-appointed counsel to the Securities Investor Protection Act (SIPA) Trustee for the liquidation of Bernard L. Madoff Investment Securities LLC (BLMIS), an unprecedented recovery effort involving hundreds of actions. 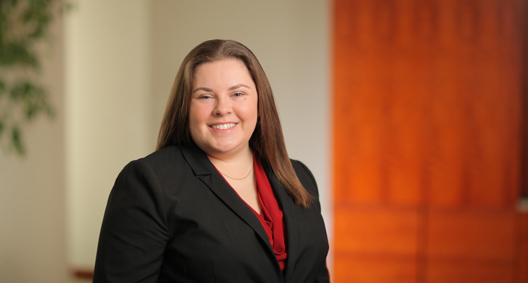 During law school, Jennifer was heavily involved in the research and drafting of the second edition of Baldwin‘s Ohio Practice: Tort Law. She also participated in the University of Cincinnati Street Law program, for which she taught legal concepts to a high school social studies class.